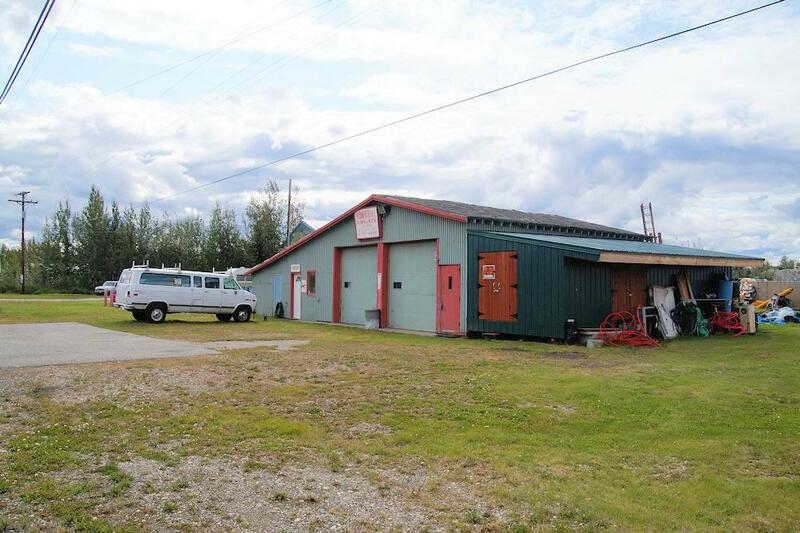 Building is being sold with land, company name (Interior Mechanical) and inventory. 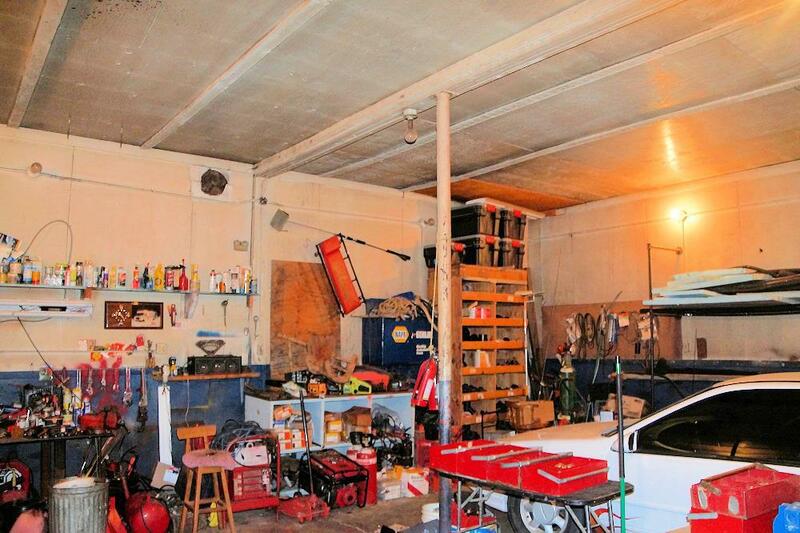 Two car shop area with 10 foot garage doors, office area, bathroom with shower, and additional cold storage. 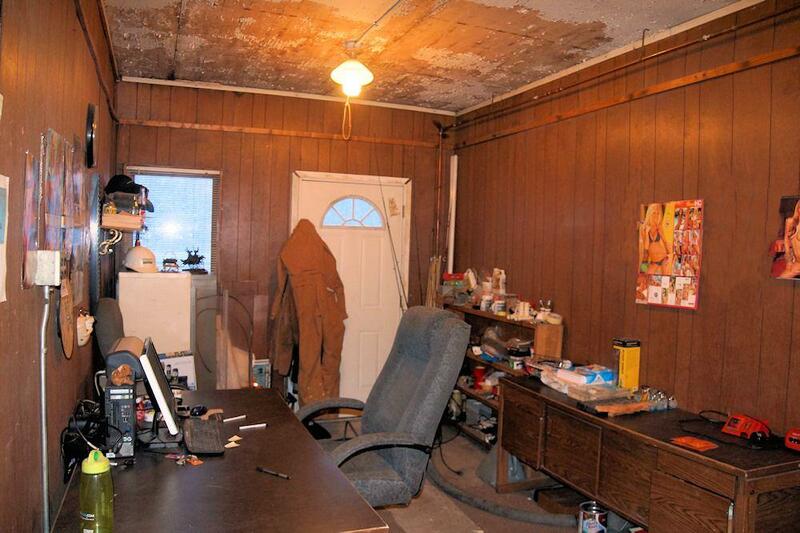 This is a great retail location and can be used for a number of business types such as a mechanical shop. 1st deed of trust considered with at least $50,000 down and approved credit. 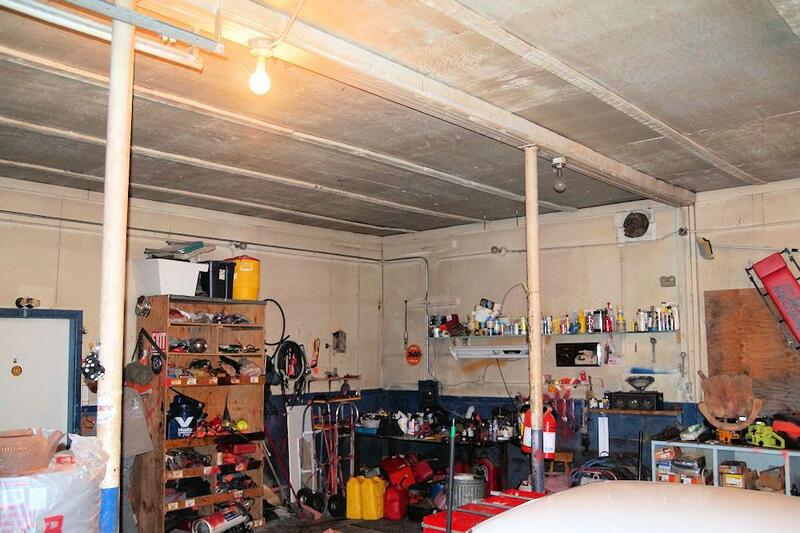 Some radiant flooring, public water & sewer, and original fuel tanks have been removed.